Toyota, the world’s top-most car manufacturer is known for its reliable and high quality cars which has made its buyers proud.Toyota has unveiled his new model Innova Crysta in the Delhi Auto Expo 2016 it will launched in may. 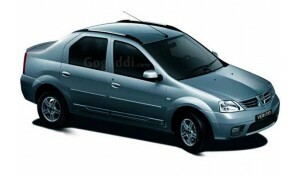 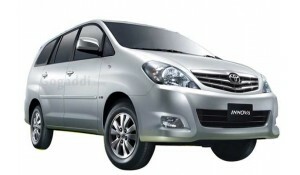 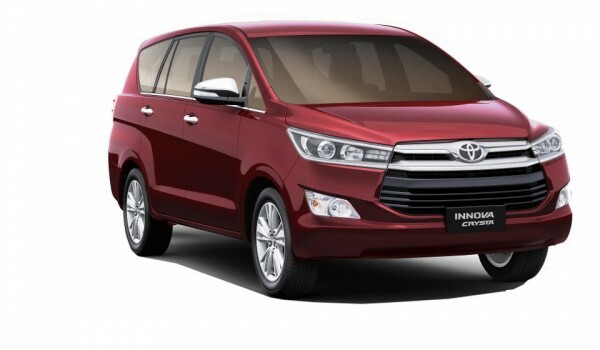 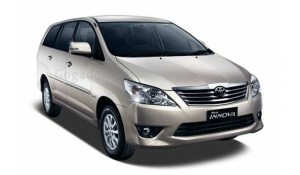 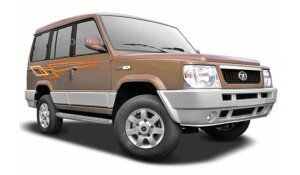 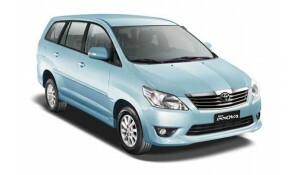 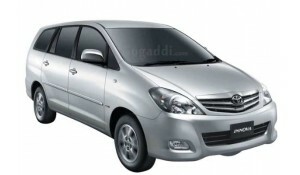 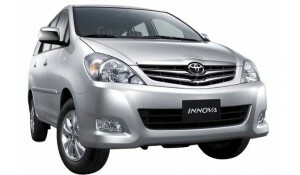 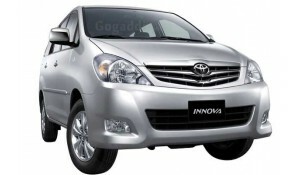 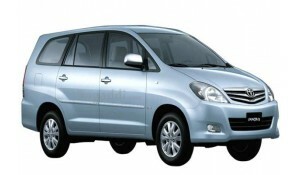 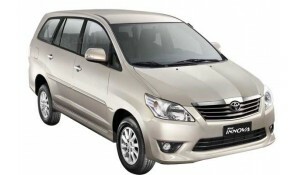 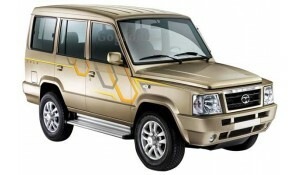 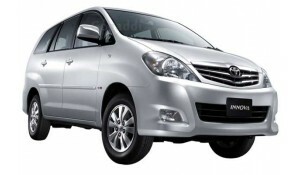 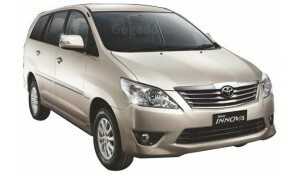 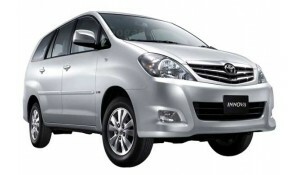 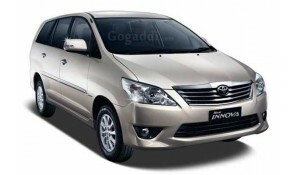 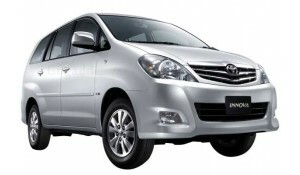 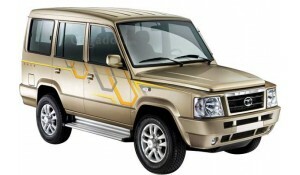 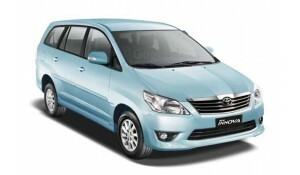 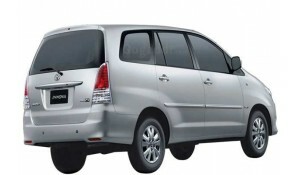 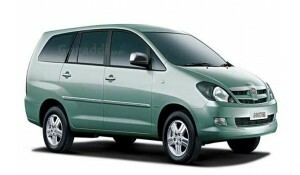 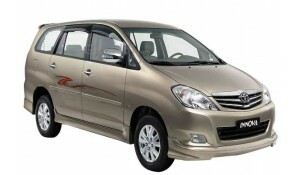 Toyota Innova Crysta will come in two engine option. 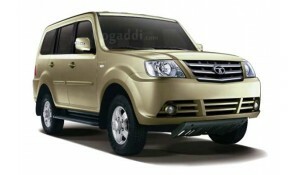 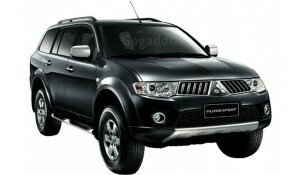 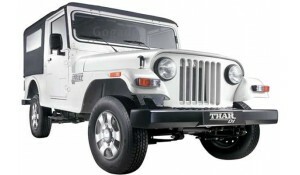 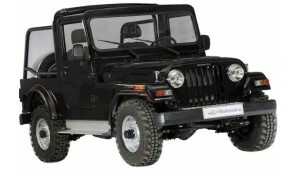 Diesel Engine- 2.5 litre which produce 100 bhp of power and 200Nm and 6-speed automatic gearbox will be available on diesel variants.